Children of Darkness is a 1983 American documentary film produced by Ara Chekmayan and Richard Kotuk. It was nominated for an Academy Award for Best Documentary Feature. 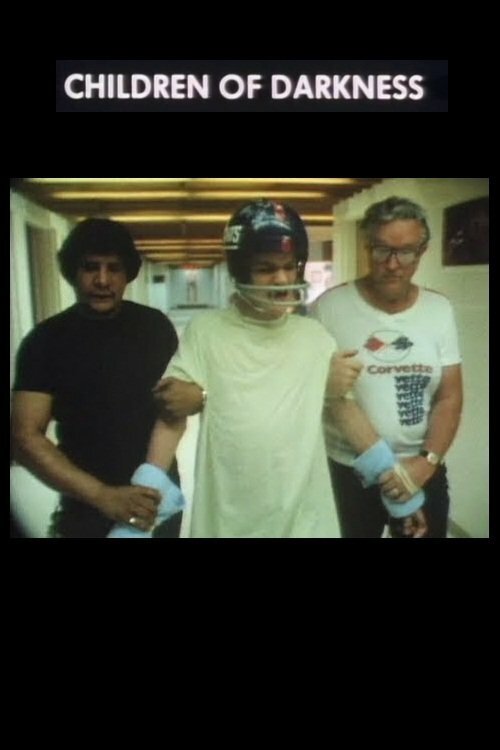 It was about mentally ill and emotionally troubled children and young adults living in various private and public residences, state institutions, such as Elan School in Poland, Maine and New York City's public run South Beach psychiatric hospital in Staten Island. 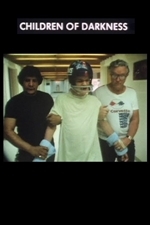 It had interviews with various parents, including ones whose children died under suspicious circumstances while in custody as well as with various staff members who work with people who will carry their handicaps and illnesses all their lives, and the staff's awareness of their inability to cure them. One of the drugs that caused patient deaths in the South Beach hospital is Mesoridazine, which was withdrawn from the United States market in 2004 due to dangerous heart side effects. The Elan School closed in 2011 due to criticism of its alleged treatment of patients.